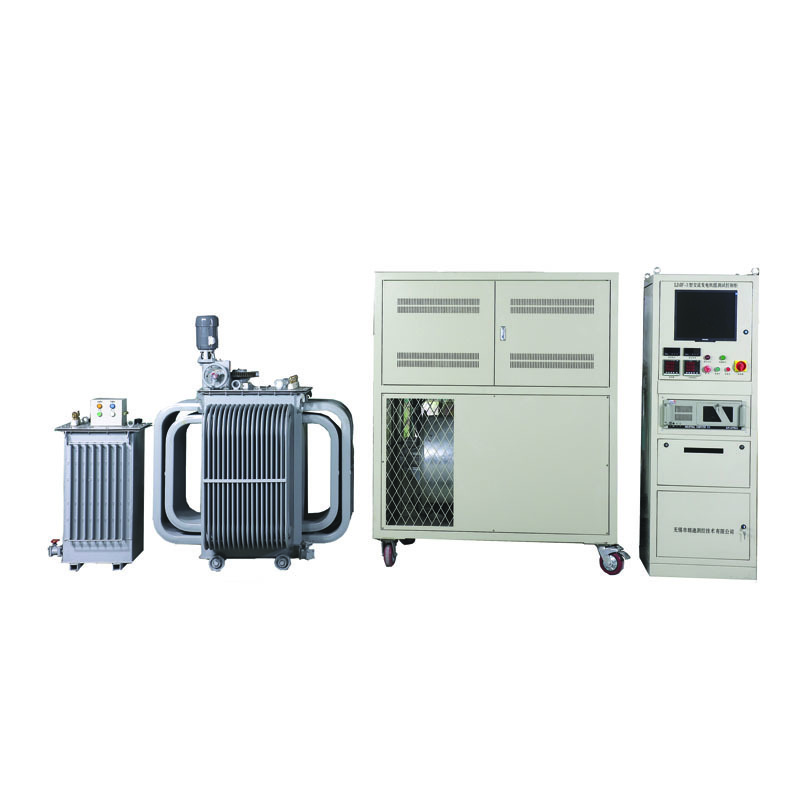 The test bench of performance of LDJF-3 series of generator unit is based on the computer as the core, and it applies multi-functional high-speed data acquisition system and sensor inspection system to complete the performance test of the generator or the generator unit. Besides, it can display the parameters, waveforms and curves in time and dynamically, and can print and store all data curves and waveforms. Such test system can perform delivery test, performance test and endurance test to generator units of 10MW and below, and can perform type test items according to the customers' requirement. ◆Can produce test reports quickly after the test is completed and file the reports, can automatically judge the test results, and dynamically increase or modify the statement types according to the actual requirements of users.